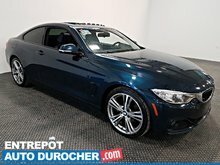 I wish to receive recalls, news and special offers emails from Auto Durocher. Engine 4 Cylinder Engine 2.0L - 4 cyl. WOW! CUSTOMER RATING US 4.5/5 STARS ON GOOGLE ! Carfax Report available, the car is inspected in 199 points, report available on the spot. 1st, 2nd, 3rd chance credit 100% approved... Delivery in less than 24 hours. Online Purchase… Shop from the comfort of your home. Reserved your test drive the same day. Mechanical Service Center on site Open to everyone ! Expert in car financing. We are Canada’s leader in specialized credit. You Want to sell Your Car? We will buy it at the best price. 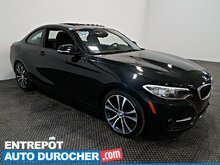 Over 325 premium pre-owned vehicles. WE HAVE THE CAR YOU NEED ! 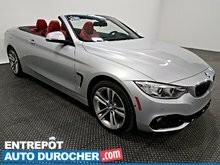 Visit autodurocher.com or come to meet us at 2160 boul. 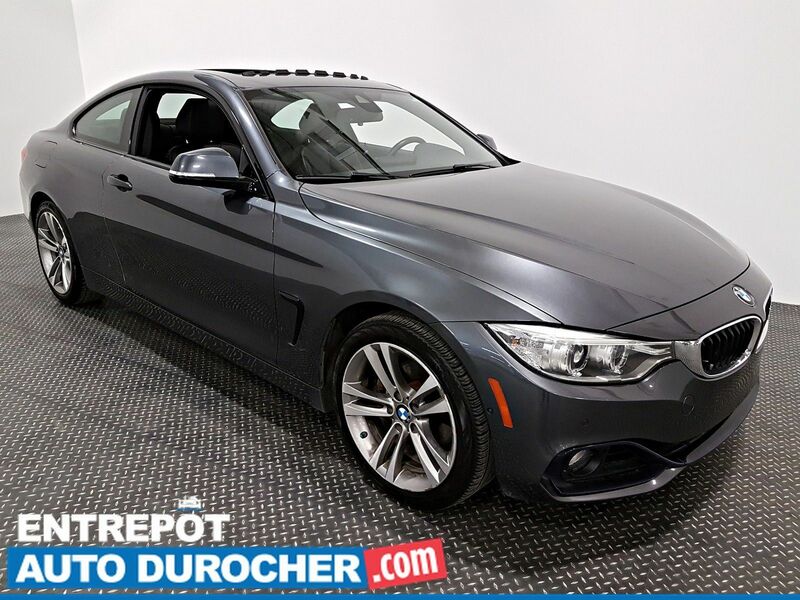 Dagenais O, Laval, H7L 5X9, Tel: 1-866-744-9957. 1 month or 1,700 km. on most of our vehicles. A CarFax vehicle history report creates trust and transparency between the purchaser and the merchant of a pre-owned vehicle through the clarification of questions regarding the history of the vehicle. Get preapproved in only 20 minutes!